Romantic love has taken over not just the real world but also the internet! Nowadays, it’s not surprising at all to find couples sharing photos of themselves with captions about love and intimacy attached to them. 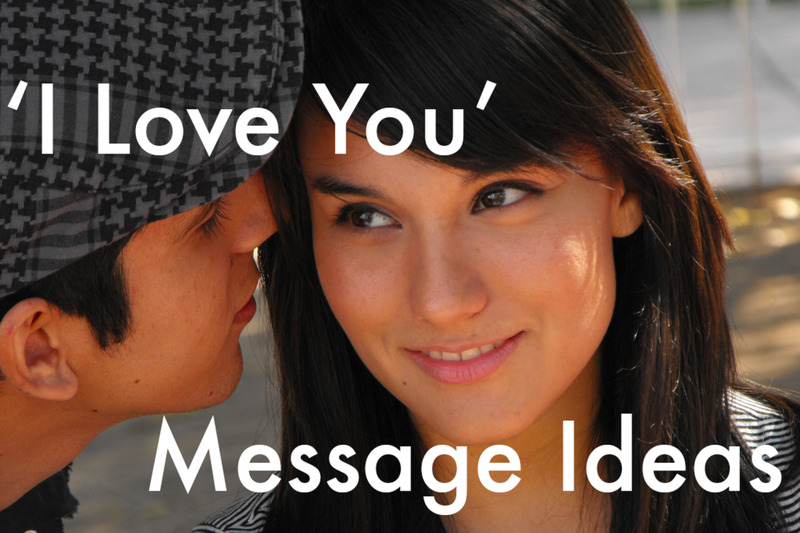 However, concocting romantic slogans, taglines, and quotes for couple selfies isn’t a simple task. 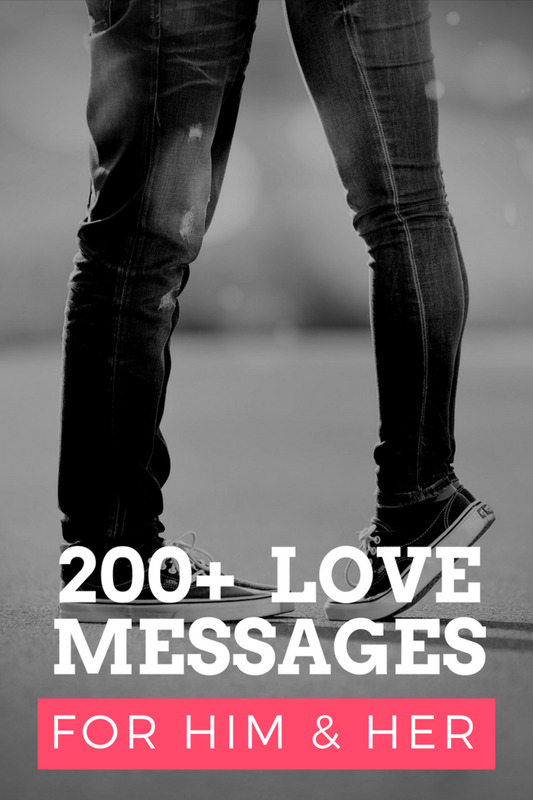 Whether you use quotes from various media, lyrics from love songs, or common lovey-dovey captions—it’s all the same! 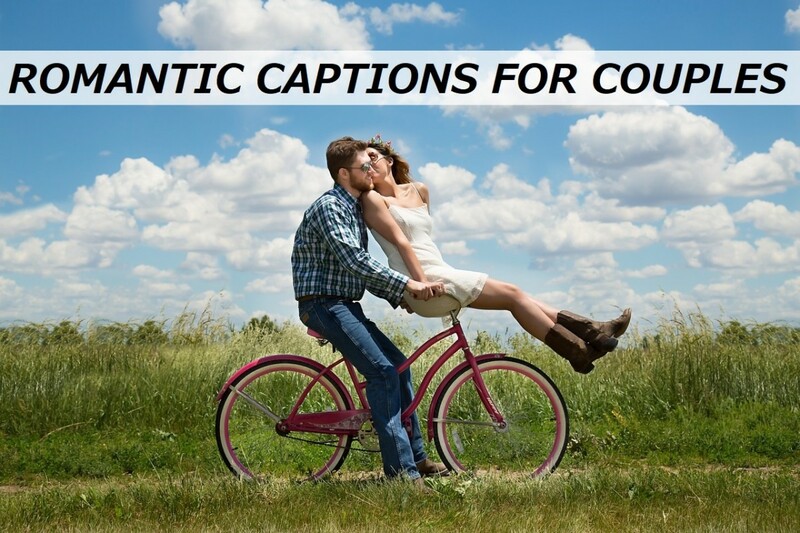 This list is a collection of over a hundred amorous lines that couples can use on their pictures together. Do note that all the captions present here are mere ideas. You can use them as is, or you could build upon them to create your own personalized declarations of love. If all else fails, then just listen to your heart. 1 year, 365 opportunities to love you. Let’s prove that ‘forever’ exists. Like rain, I will always fall for you. Together is a wonderful place to be. In your arms is where I belong. Love is a song that never ends. I’m always in the mood for you. Looking forward to tomorrow is what true love is all about. We are shaped and fashioned by those we love. Love isn’t about needing one another, it’s about wanting to be with them forever. I still fall in love with you every single day. It’s you and me against the world. You make the good things in life even better. One look at you and I know that I’m home. I like myself a little bit more whenever I’m with you. How was I to know that this tiny spark called love would spread like wildfire. I never craved attention until I tasted yours. One year down, forever to go. Let’s be happy and successful together. When I count my blessings, I count you a hundred times. 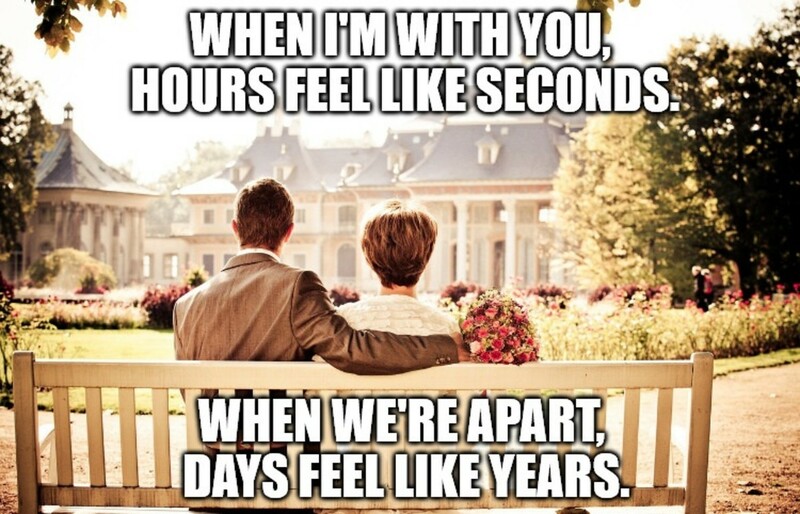 I feel perfectly safe when you hold me. Love is all that matters, faithful and forever. There are only two times that I want to be with you—now and forever. I smell the fragrance of love whenever you’re around. You're the part of me that I'll always need. You never fail to take me to another level of bliss. Together, we can make all places better. Even hell. It doesn’t matter where you are going, it’s who you have beside you that matters most. I discovered love because of you. I want to be with you until the last page of my life. Only you can make my heart dance in glee. Forget the fairy tales, I think our love story is the best one ever told. My favorite place in the whole world is right next to you. I would find you in any lifetime. Sitting next to you doing absolutely nothing means absolutely everything to me. I’m glad that you and me are ‘us’. I don’t want to be your ‘favorite’ or your ‘best’. I just want to be your ‘one’ and ‘only’. Since you’ve been around, I smile a lot more than I used to. Find someone who knows that you are not perfect but treats you as if you are. I love you more than I have ever found a way to say it to you. Sometimes, I look at you and wonder: What did I ever do to get this damn lucky?! You have no idea how important you are to me, and I have no idea how to explain it to you. One doesn’t fall in love just once in a perfect relationship. 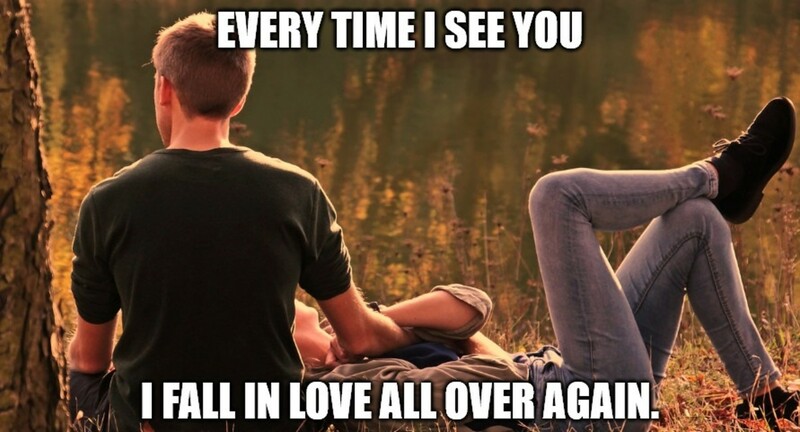 We fall in love over and over again. Me being thrown away was a blessing in disguise because I ended being picked and loved by you. I don’t need a perfect relationship. I just need someone to act silly with, someone who treats me well, and someone who loves being with me more than anything else in the world. No matter what has happened. No matter what you’ve done. No matter what you will do. I promise that I will always love you. The best kind of romantic relationship is when you both can act like lovers and best friends at the same time. Love is the joy of the good, the wonder of the wise, and the amazement of the gods. We will brave all storms with the power of love. Between our laughs, long talks, stupid fights, and jokes—I fell in love. Like sunshine, I will always light up your world. Sometimes, I can’t see myself when I’m with you. That’s because you’re the only one I see. No one has ever measured—even poets—how much a heart can hold. We come to love not by finding the perfect person, but by learning to see the imperfect person perfectly. Ever since I met you, no one else was worth thinking about. We are the royals of this kingdom called love. Two souls share a single thought as both hearts beat as one. No relationship is all sunshine, but two people can share one umbrella and brave the storm together. If one day the moon calls you by your name, don't be surprised. That’s because every night I tell her about you. Your hand fits in mine like it’s made just for me. They told me that to make you fall in love, i had to make you laugh. But, every time you laugh, I’m the one who falls in love. You are the risk I’ll always take. You and me—we are like a small gang. I saw it. I liked it. I wanted it. I got it. You have no idea how fast my heart beats whenever I see you. The important thing is that we stick together! Love is a lot like a toothache. It doesn’t show up on x-rays, but you know it’s there. Love is always unique. One never loves the same way twice. Nothing can come between you and me. You still make me nervous when you walk into the room. A life with love is a life that’s been lived. Tonight, we’ll dance. I’ll be yours and you’ll be mine. I want to get lost in this moment. You’re just too good to be true. Can’t take my eyes off you. To be with you—that’s all I want. May time stop and hold this precious moment of ours forever.